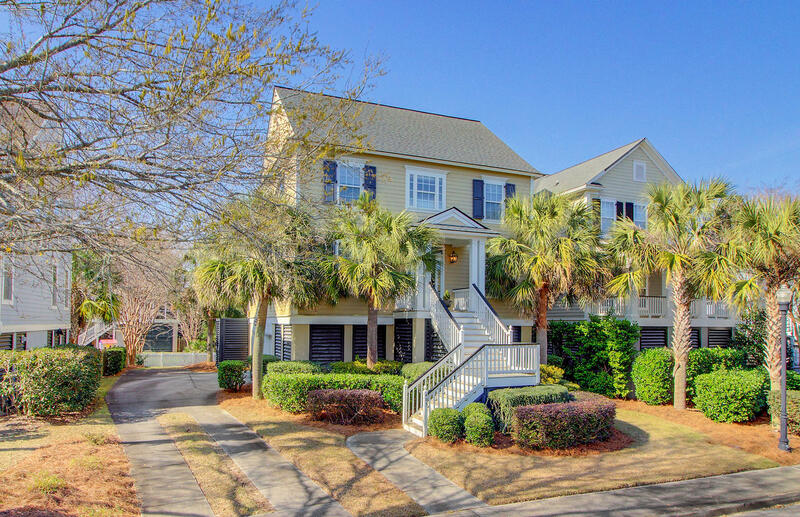 Nestled in the mature and peaceful Cochran Park neighborhood, this elegant, elevated home offers unparalleled peace and tranquility. 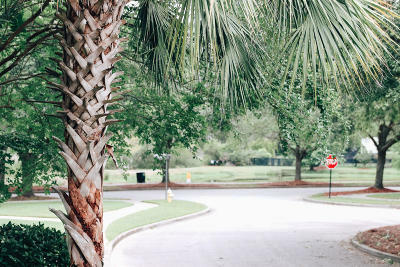 Located within a quiet cul-de-sac and facing a park, you&apos;ll never worry about excess car traffic and can take leisurely strolls through the neighborhood. 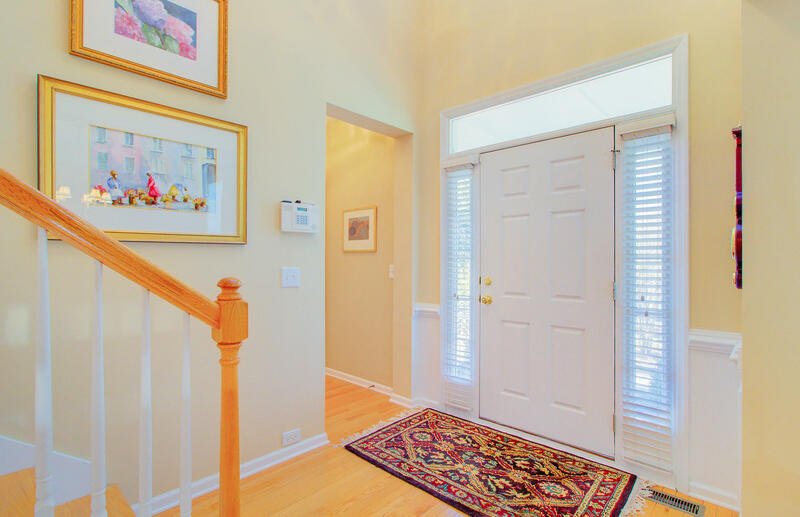 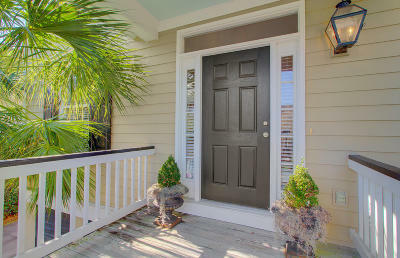 As soon as you enter through the welcoming front door, you&apos;ll instantly notice the attention to detail. 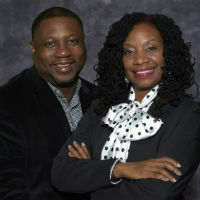 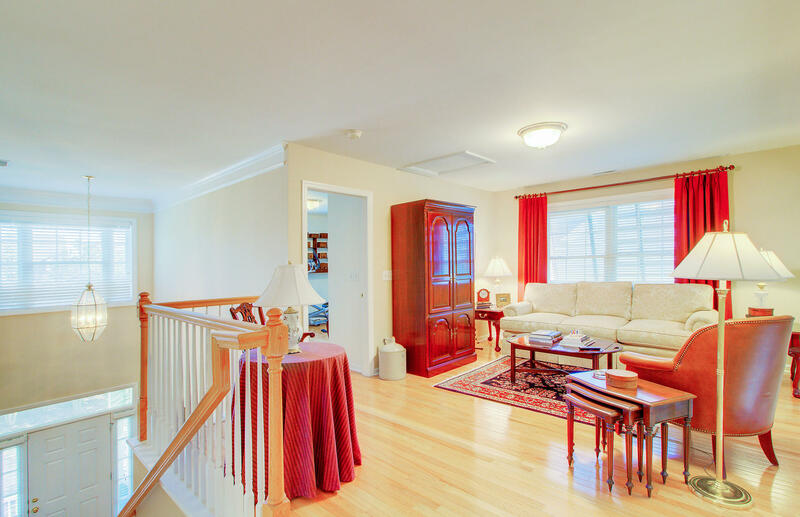 The seller is the original owner and has taken stellar care of the home! 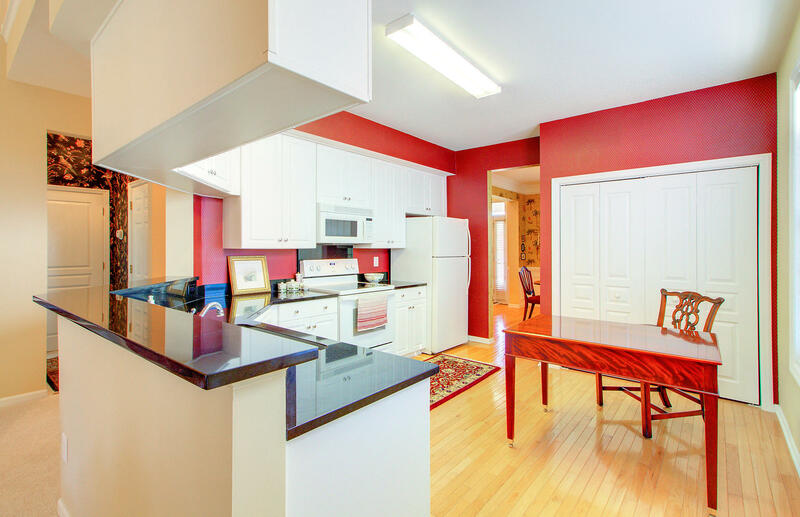 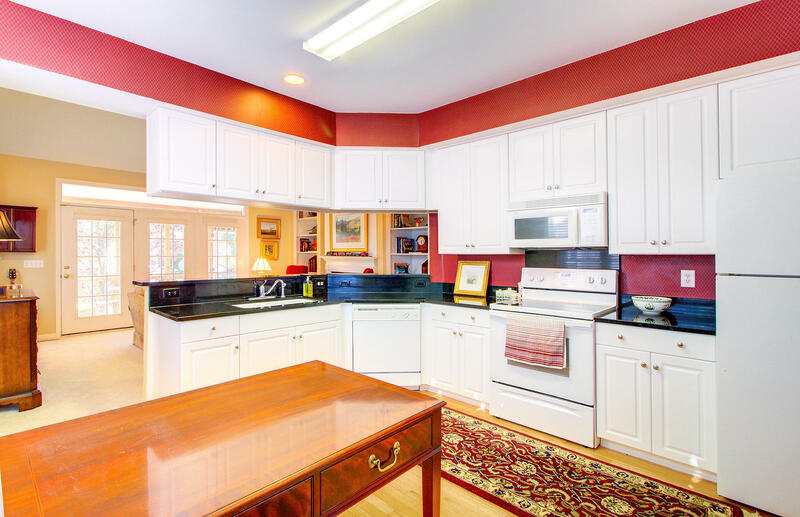 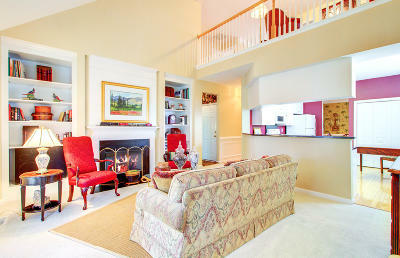 Perfect for those that enjoy entertaining, the spacious chef&apos;s kitchen opens into the family room. 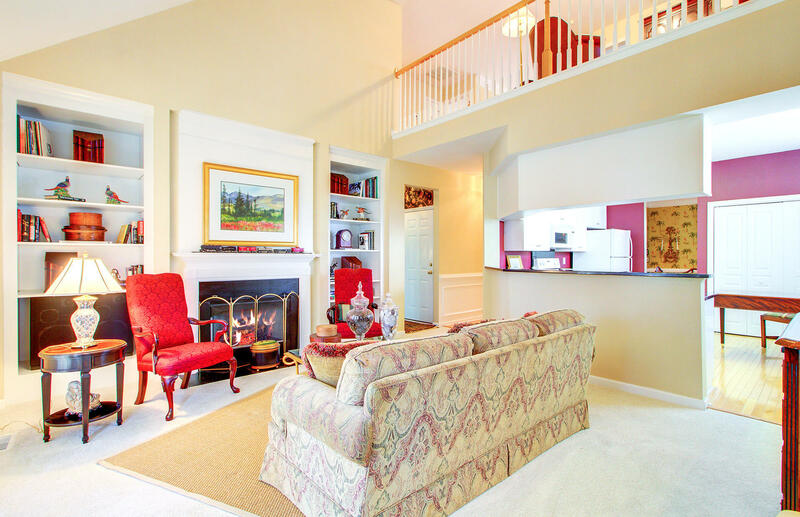 Guests can relax around the cozy fireplace, flanked with custom bookshelves, or perch at the high-top bar while enjoying a delicious meal! 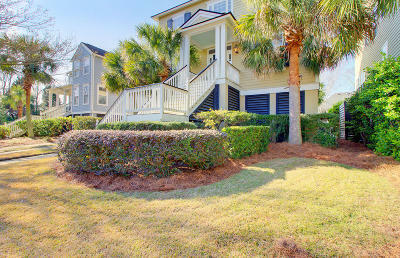 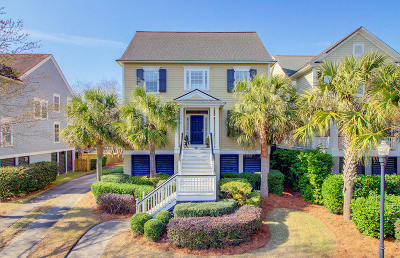 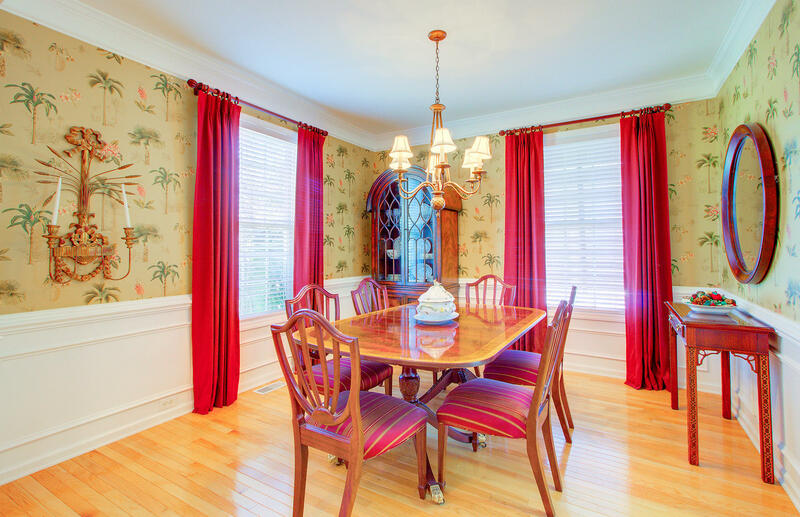 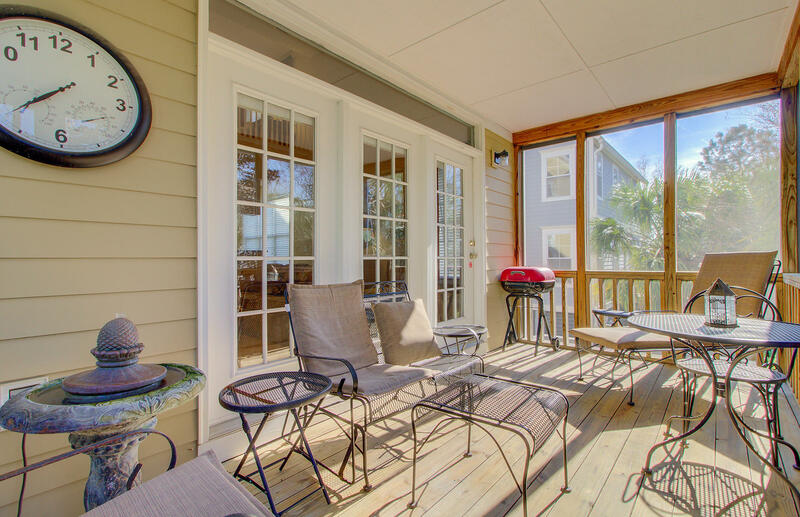 Dine al fresco or enjoy warmer evenings on the screened porch overlooking the beautifully... landscaped backyard. 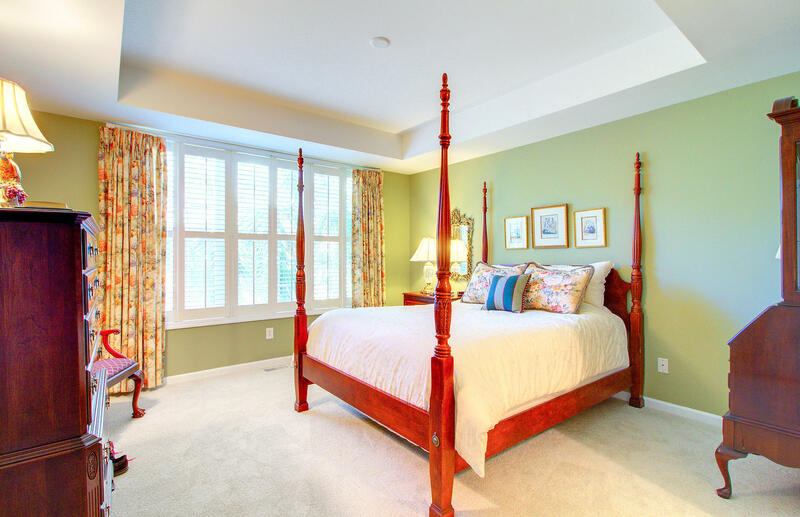 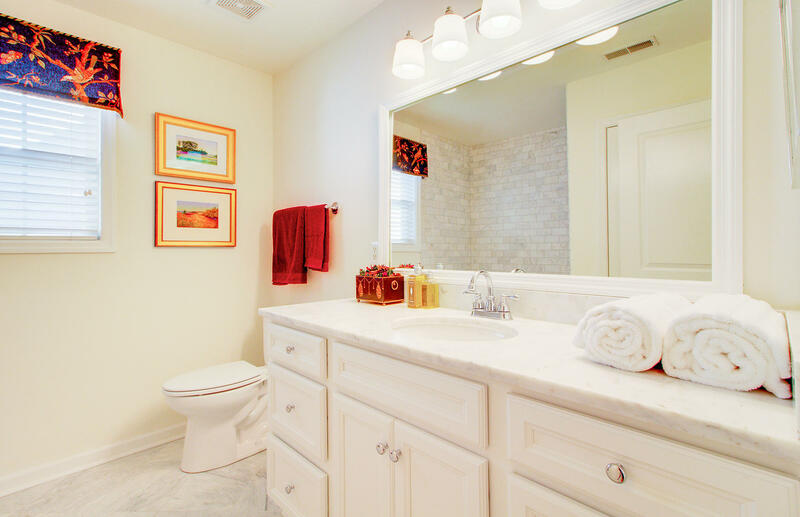 The expansive master suite offers a large walk-in closet, tray ceiling, and features a spacious master bath with dual vanities, soaking tub, and a glass shower to complete the space. 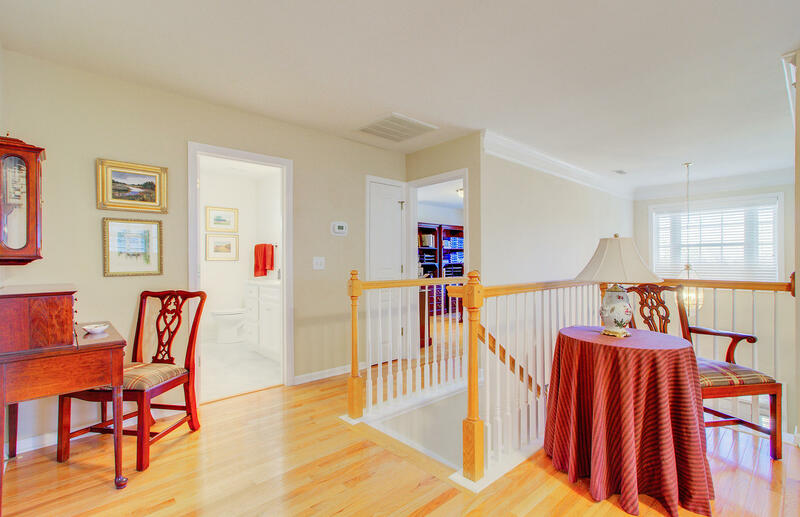 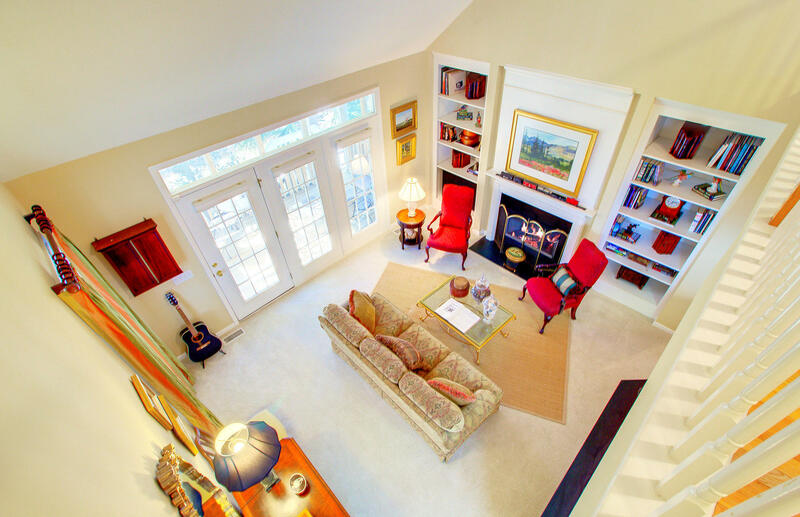 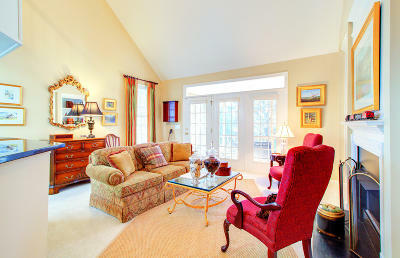 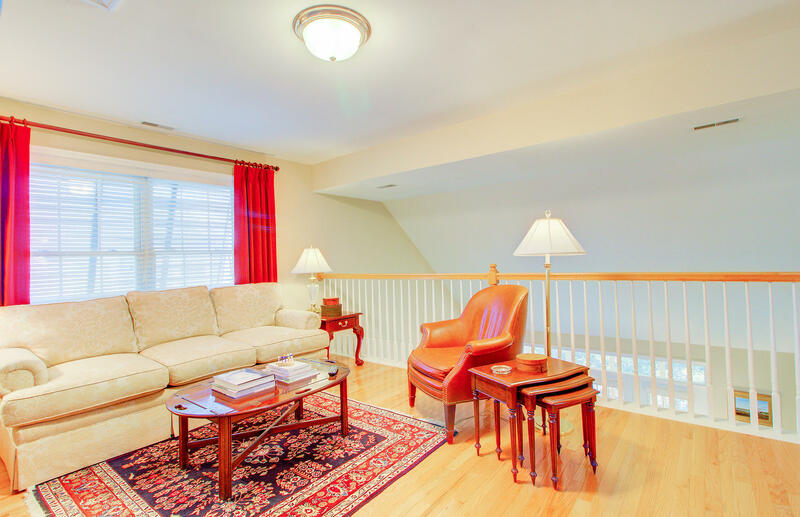 Upstairs you'll find an open landing, which overlooks the living room. 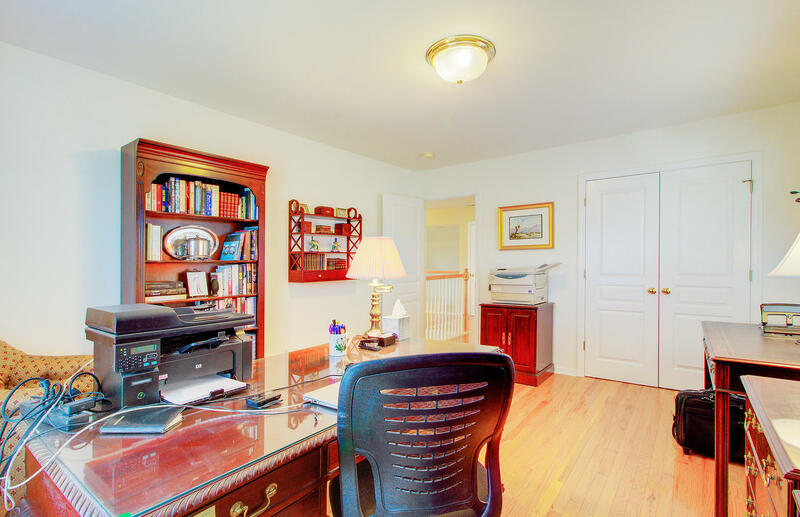 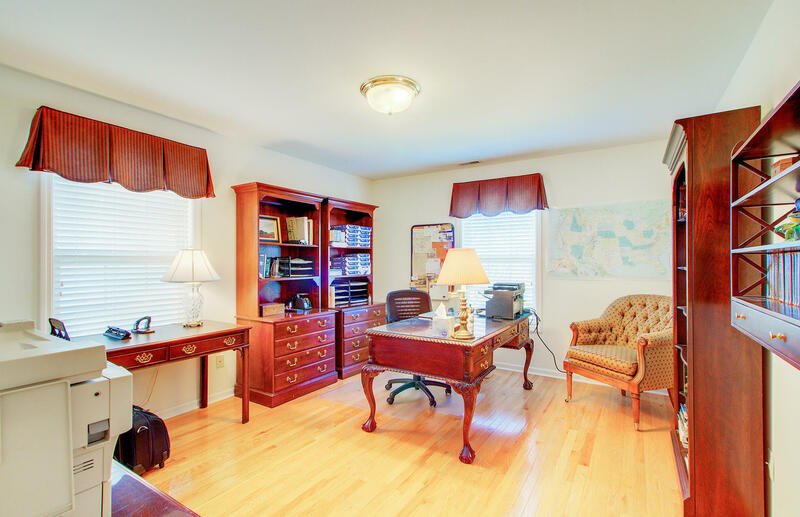 It is the ideal spot for a sitting area or home office. 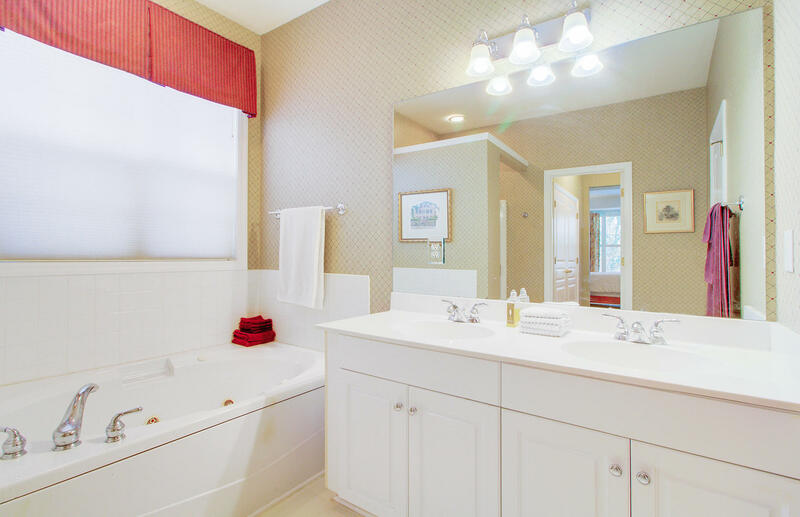 Guests will feel as if they're visiting a boutique hotel! 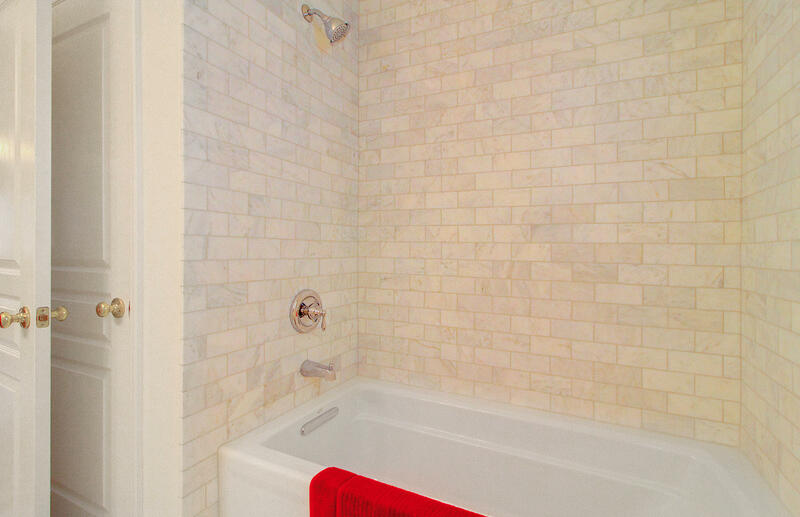 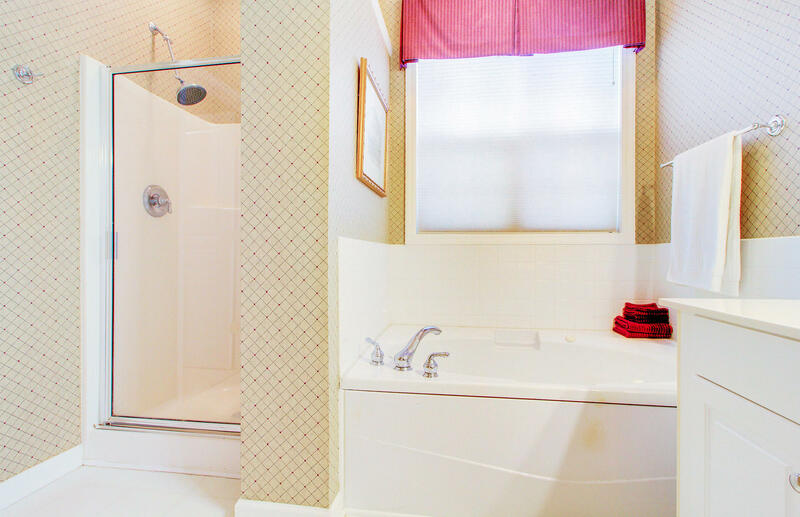 The newly remodeled guest bath is complete with marble tile and countertops, tankless water heater, and ample storage. 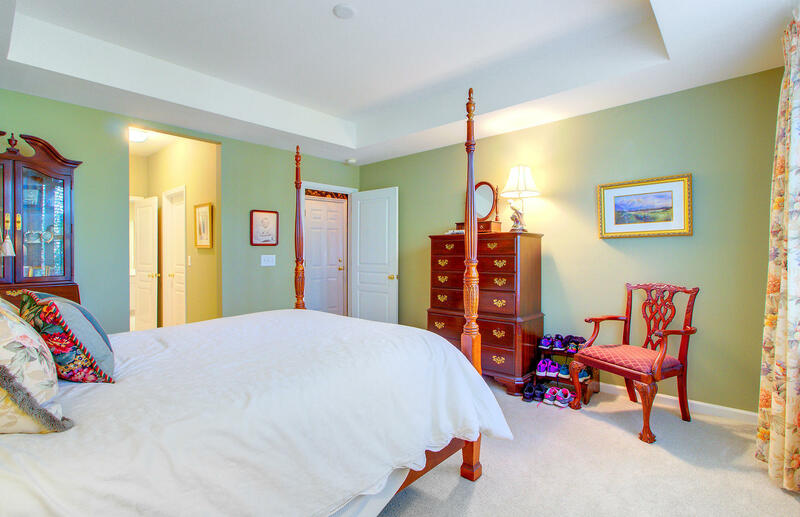 The two adjacent bedrooms create a perfect wing for your guests to enjoy after a day exploring Charleston. 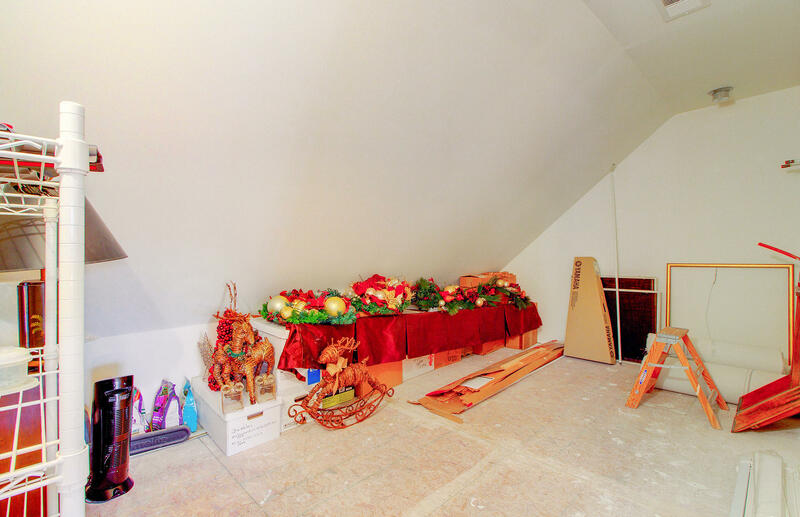 The large upstairs unfinished storage room has endless possibilities! This charming home has plenty of outdoor living space including a welcoming front porch, relaxing rear screened porch, and a huge backyard. 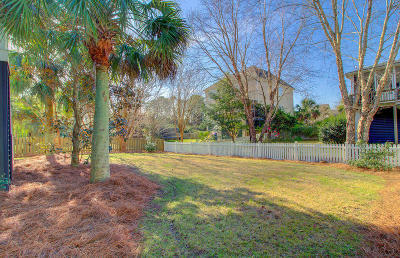 The beautifully landscaped sanctuary is surrounded by a partial fence and mature trees for privacy. 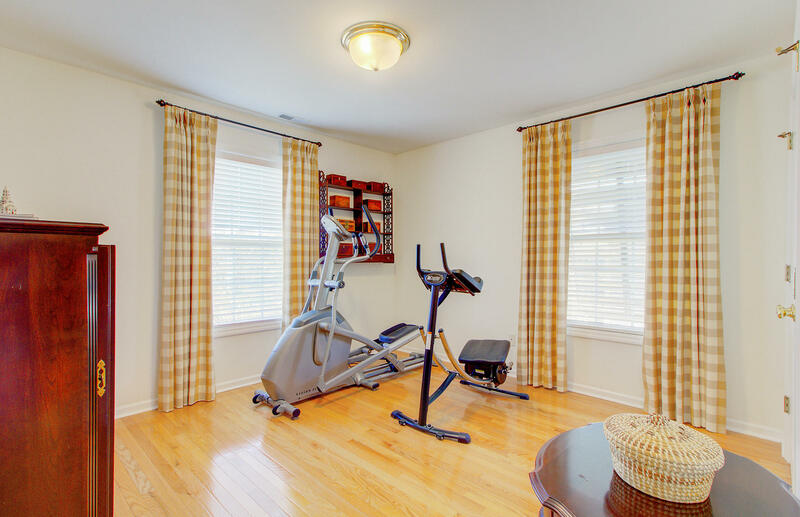 The spacious garage can easily accommodate cars, golf carts, kayaks, bicycles, and other household items. 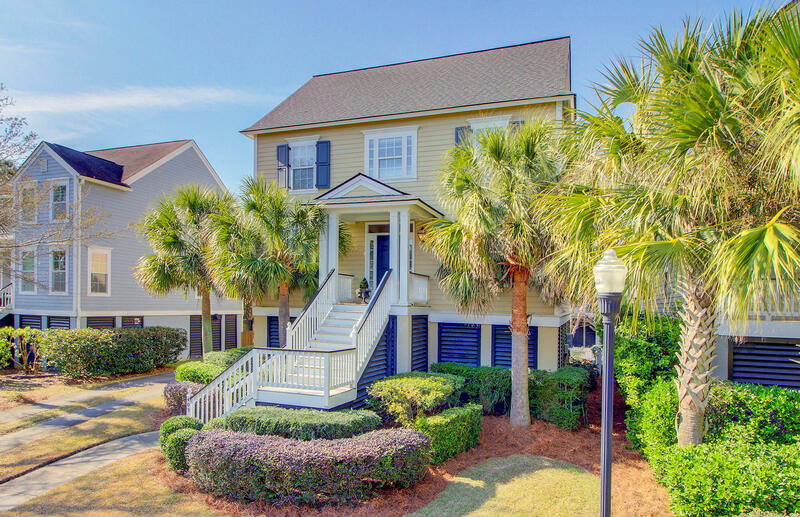 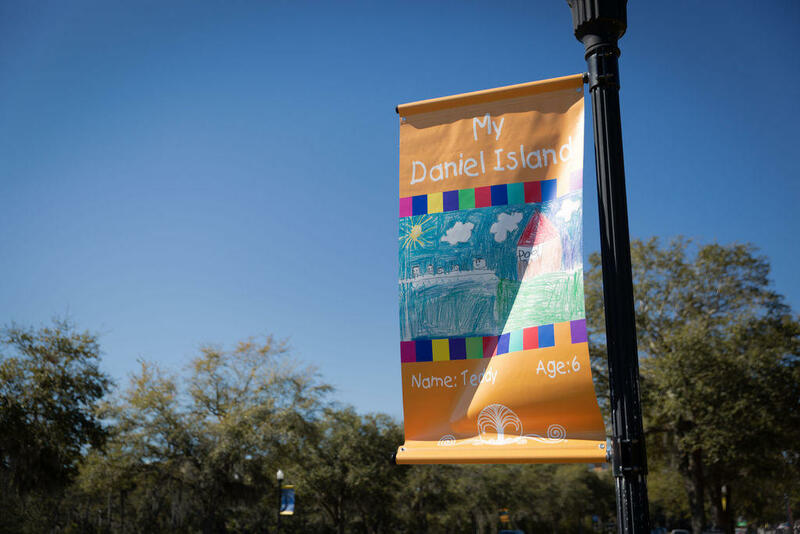 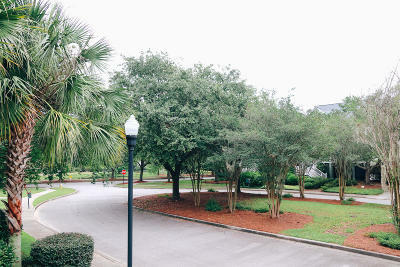 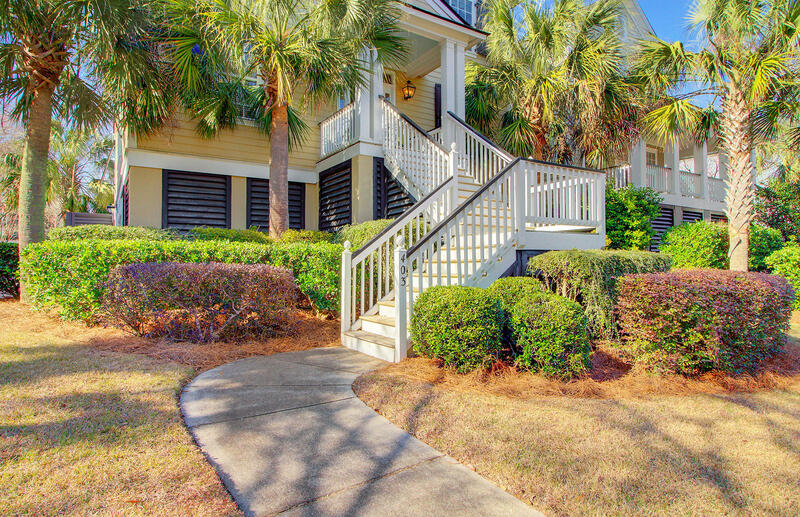 403 Milner Court is walking and biking distance to all the amenities that downtown Daniel Island has to offer, including the neighborhood pool, several parks and the boat launch. 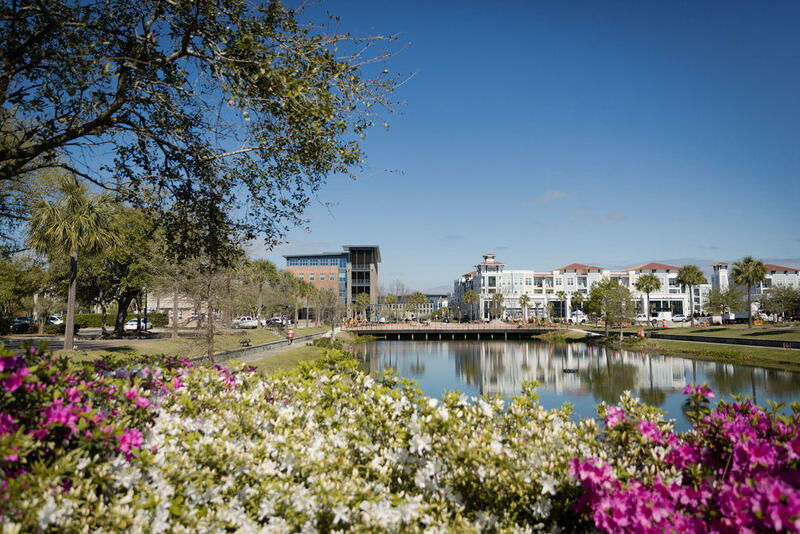 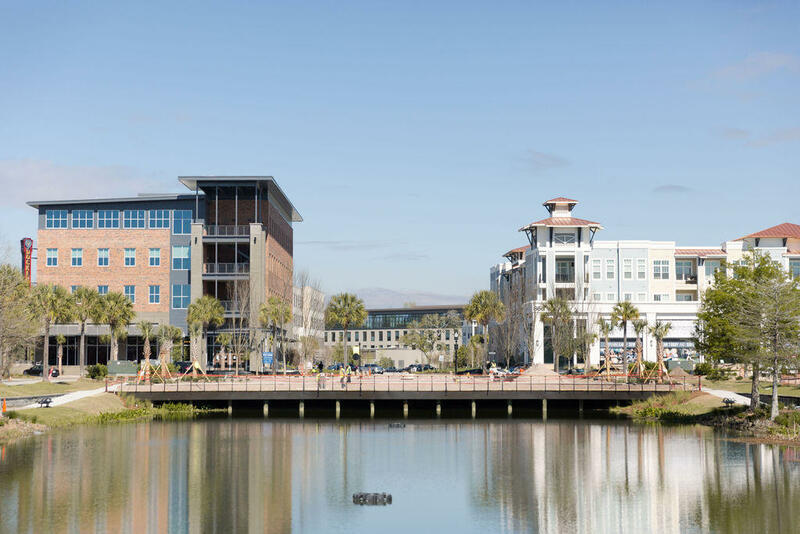 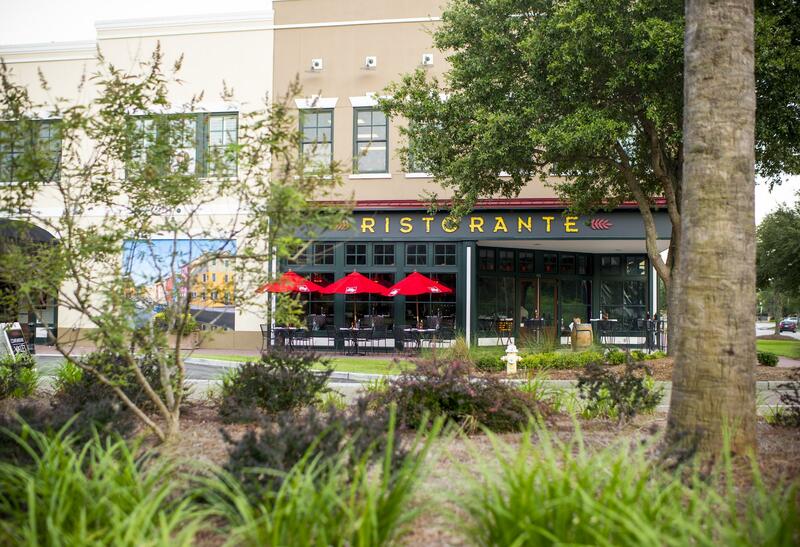 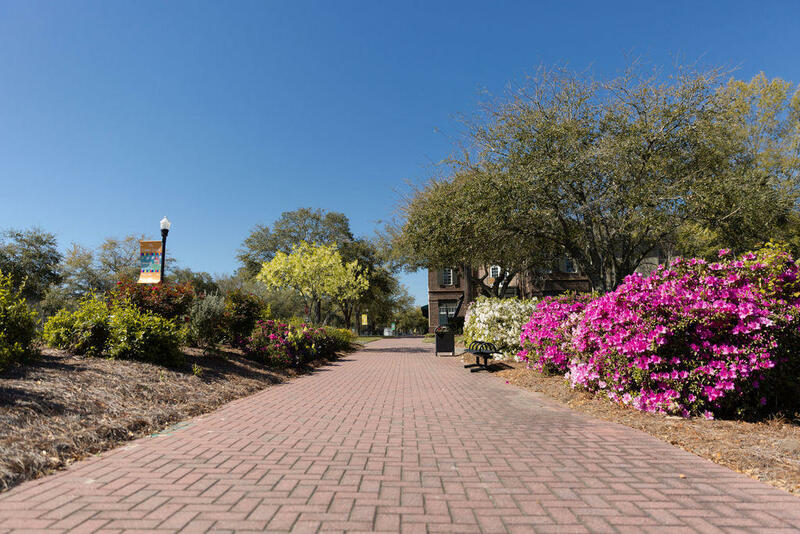 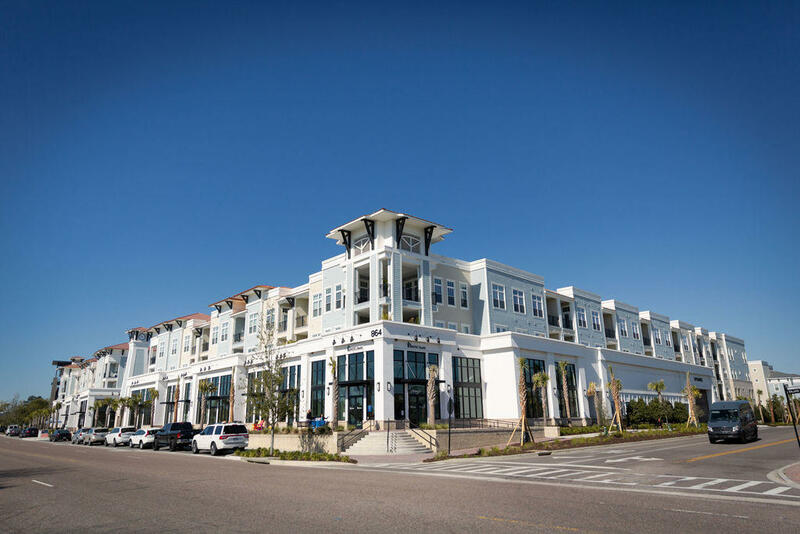 Easily bike or golf cart to MUSC Health Stadium to enjoy Charleston Battery games! 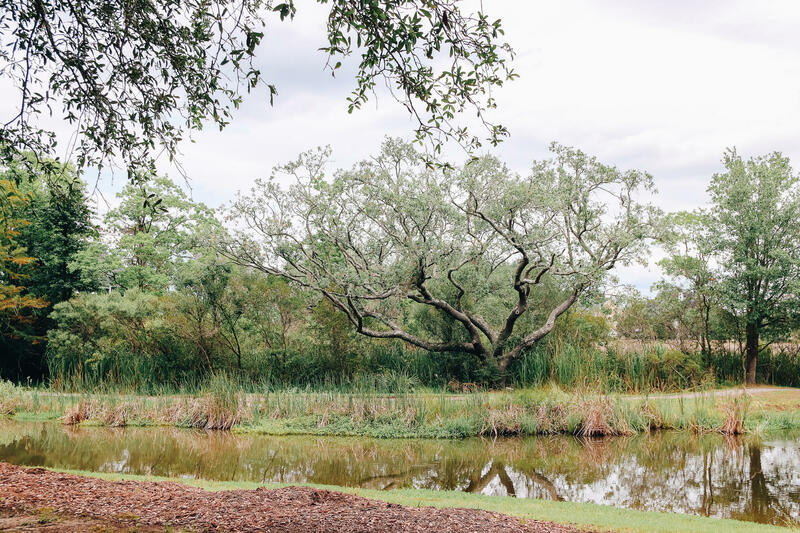 Down the street you'll also find Bellinger Island, a pristine nature preserve that offers walking trails, a crabbing dock and picnic areas for family and friends.